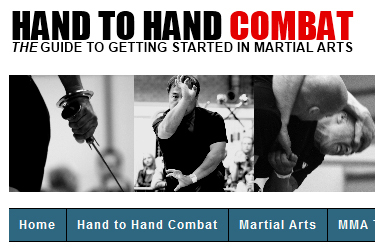 Sifu Braithwaite is featured on the “Hand To Hand Combat” website in two new articles – one on Southern Dragon style and another on Liu He Ba fa. This entry was posted by Sifu Braithwaite. Bookmark the permalink.